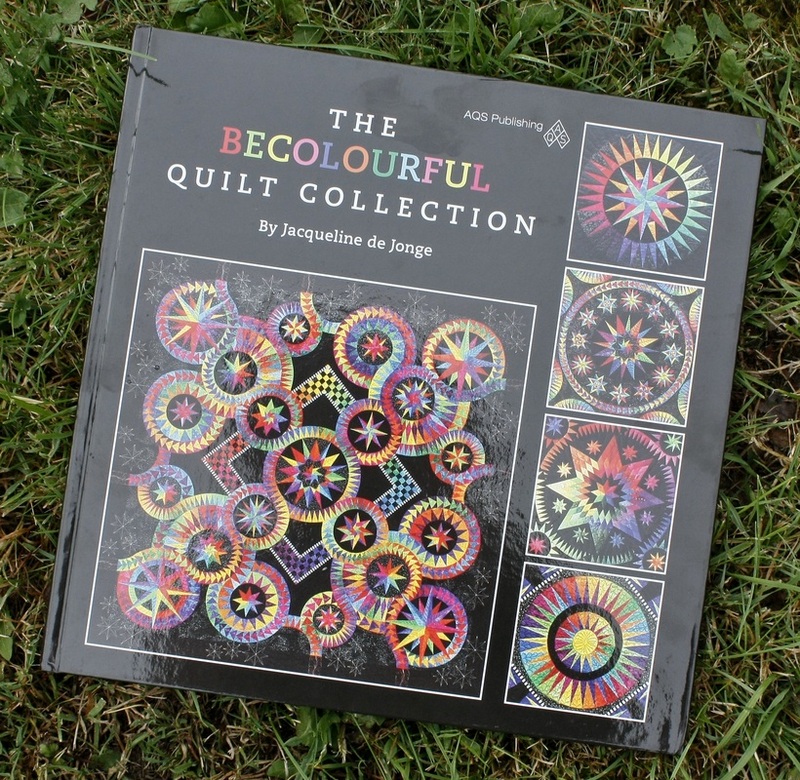 In this coffee table book you will not only find almost all the quilts that Jacqueline have made and published as a pattern over the past 10 years but also the quilts that she have made in different color ways. 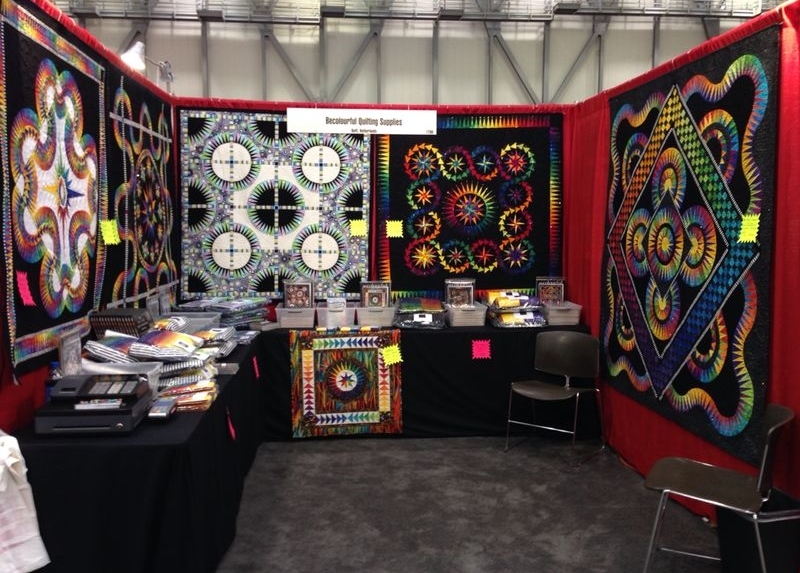 A lot of those quilt patterns are still available! 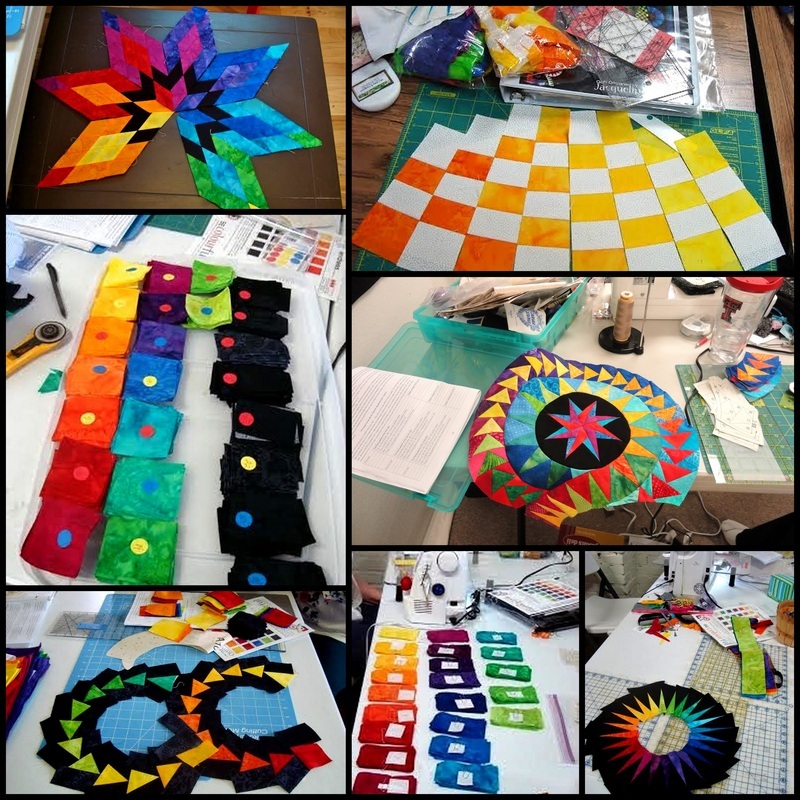 Jacqueline is coming to the USA to teach! It would be so wonderful to meet you there! Like to know where the next show is? Click the button left, Classes and Shows.